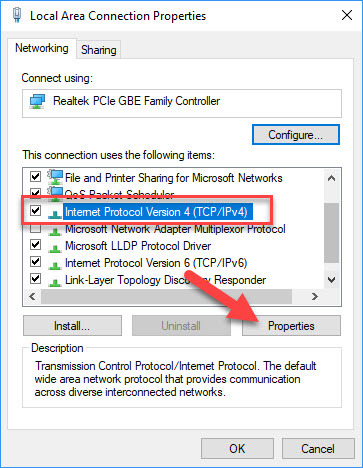 In this tutorial, learn how to fix the “Unidentified network” error in Windows 10 when trying to connect to the network, but could not access the Internet. 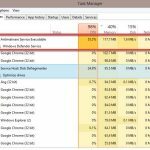 While no sure shot method is available for this, I have shown an exhaustive list of troubleshooting steps which could help. Please go read the entire list first and then decide which of them may apply to your network issue. 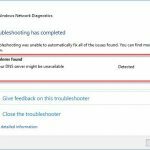 This is the easiest troubleshoot method to perform when dealing with unidentified network error on Windows 10. Step 1. Switch off both your router and modem keeping them physically connected. Step 2. Start your modem. Wait for 1-2 minutes after all the lights turn green. Step 3. Finally, start your router. In addition, you should restart your computer to ensure things are clean. After restarting all your devices, try connecting again to see if it works. Many at times, the fault might be with the Ethernet cable. If it’s broken or twisted, you should try replacing it. Or else, you can try connecting to a Wifi network from another device connected to the same network. 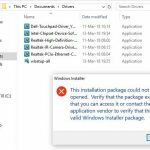 At times, your Anti-virus, Firewall and Anti-malware programs turn out to be the reason for the notification “Unidentified network” in Windows 10. As we know, the anti-virus software is very important and necessary for your system, but to isolate the problem, it could be turned off to see if the network connectivity problems resolve in its absence. Once disabled, check if you can connect. If you are using a VPN software, turn off it and check. If you use Windows Defender Firewall, you may want to reset Windows Firewall settings to default and try. 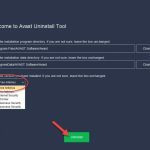 If you need additional, detailed instructions on how to turn off, stop or disable Avast antivirus temporarily, go to this source. Step 1. Opens the Action Center by pressing Windows key + A together on the keyboard. Step 2. Check if Airplane mode is ON or OFF. If ON, change it to OFF and then see if the internet connects. Step 1. 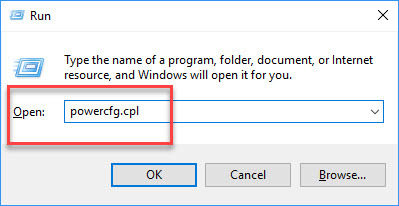 Press Windows Key + R then type powercfg.cpl and click OK to open Power Options window. Step 2. When Power Options window appears, click on the “Choose what the power buttons do” link. Step 3. 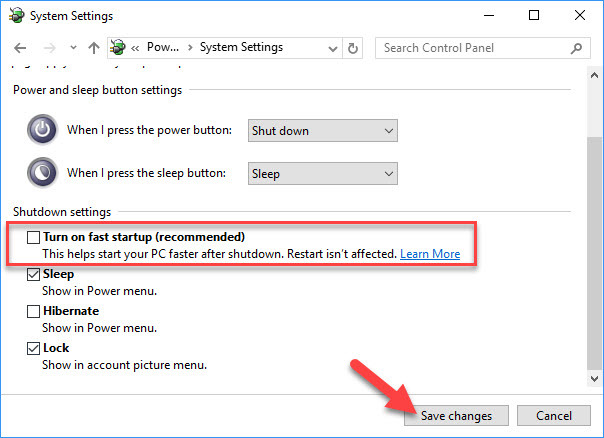 Now, you scroll down to bottom and uncheck “Turn on fast startup (recommended)” option. Click “Save Changes” button. Note: If the option is not shown, you select on “Change settings that are currently unavailable” link. Step 4. Shut down your system and reboot after 1 minute. Step 1. Click Start menu and type “cmd“. 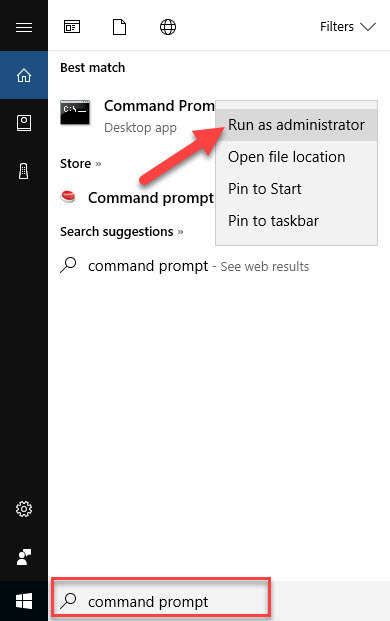 Then right-click on Command Prompt in the result and click Run as administrator. Step 3. Wait until all processes finish, you can close Command Prompt and restart your computer. Step 1. 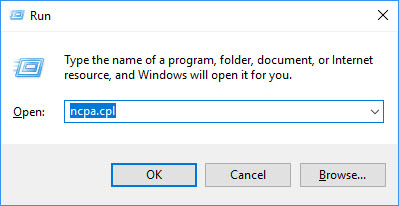 Press Windows Key + R then type ncpa.cpl in Run dialog box. Click OK to open Network Connections. Step 2. 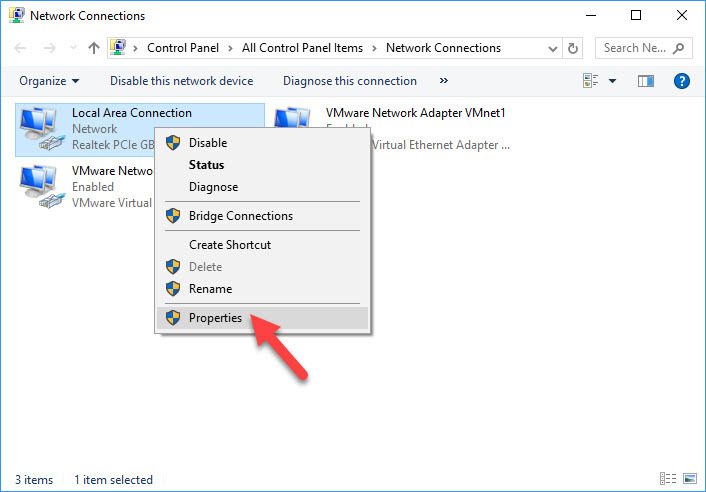 When Network Connections window occurs, right-click on your network connection (either Local Area Connection or Wireless Network Connection) and select Properties. Step 4. Then, select Internet Protocol Version 4 (TCP/IPv4) and click Properties. Step 5. Under the General tab, make sure that Obtain an IP address automatically is selected. After that, select the Use the following DNS server addresses and enter Preferred DNS server to 8.8.8.8 and Alternate DNS server to 8.8.4.4. Step 6. Restart your computer and check to see if the problem is resolved. Step 1. 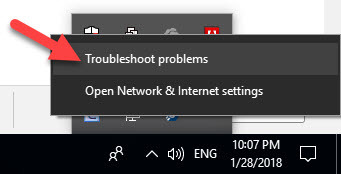 Go to the notification area on the taskbar, right-click the network icon and select the Troubleshoot problems. Step 2. The Windows Network Diagnostics will run automatically, detecting problems and fixing any issues they find. Step 3. Follow the on-screen instructions to fix the Windows 10 unidentified network problem. If it can’t fix it, the Troubleshoot tool can usually tell you what the problem is and how it can be fixed. You can experience the “Unidentified network, no Internet access” issue in Windows 10 if you are using an incorrectly configured, corrupted or old network driver. In this case, you can try to update them and check if this helps. Step 1. 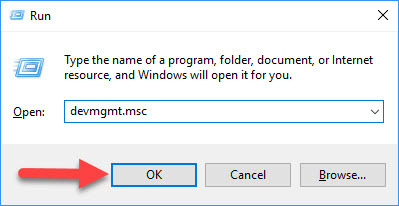 Press Windows Key + R then type devmgmt.msc in the Run dialog box. Click OK to open Device Manager. Step 2. 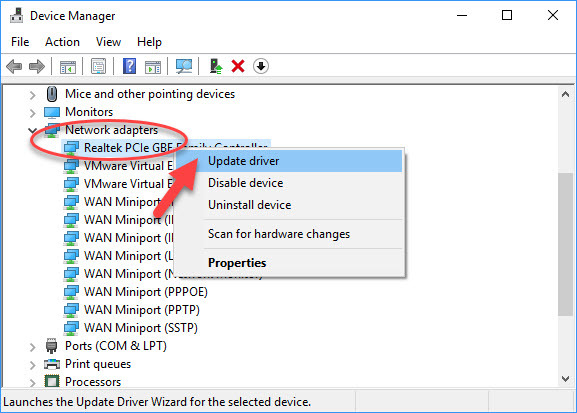 Expand “Network adapters” then right-click on your network and select Update driver software option. Step 3. Using another internet connected computer to download the latest network driver from manufacturer’s website, and then copy it to your computer. After that, use the “Browse my computer for driver software” option to manually update the driver software. If you don’t computer skills to update Network driver manually, I suggest you do it automatically with the Driver Talent tool. 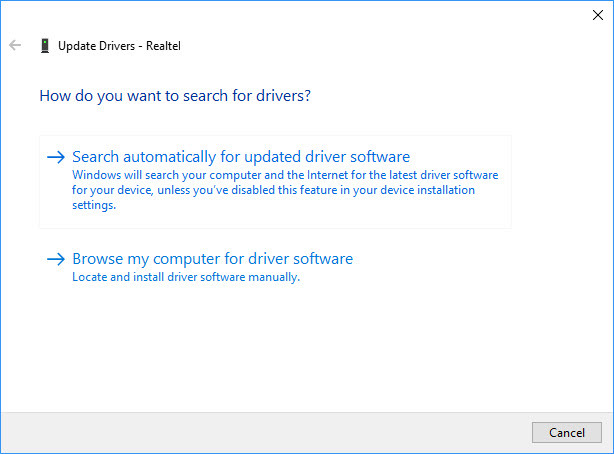 Driver Talent will then analyze your computer and then list your corrupt, outdated or damaged drivers. If the Internet is not working on all the devices connected to the router, then chances there is an issue with the router. In that case, I would recommend you contact the router’s tech support to help with upgrading.